San Diego Comic Con - Celestial Buddies! 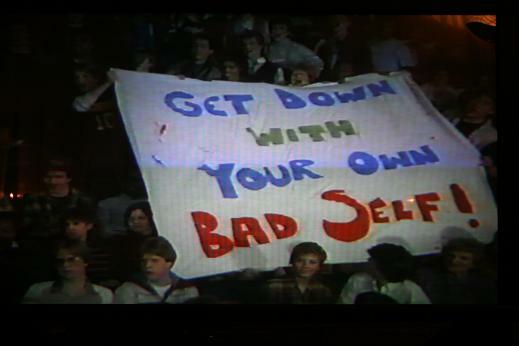 Well, it's that time of year again. The massive, industry defining, pop-culture mega blitz of the San Diego Comic Con is this week, and starts in a very short amount of time. There have, of course, been a blizzard of press releases coming in the door but I've kind of not bothered with them this year. I mean - covering this event has really started to feel like the most redundant thing one can do all year, and I'm sure that if you aren't sick of reading about the exclusives and the events yet, that you will be soon. Better, I feel, that I stick the the theme of the Preserve of not trying to cover everything, but just cover things I think will be particularly interesting, and do so in small bite sized chunks. We have just received our first bulk order and filled our first wholesale orders. 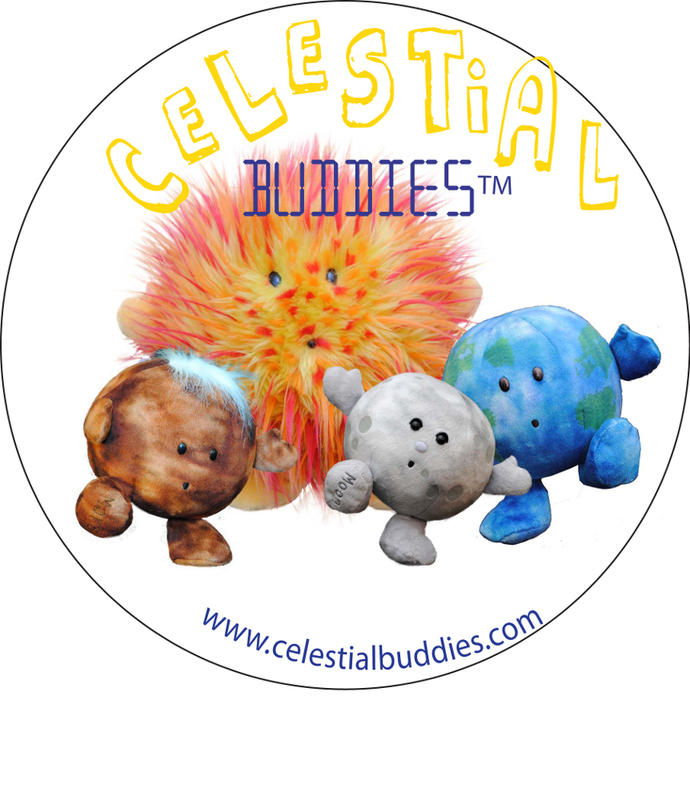 Sun, Moon, Mars and Earth are now available on our website: www.celestialbuddies.com. Additionally, the four characters will be traveling to San Diego Comic Con and will be displayed at the Gannmemorial Booth. So if you are going to make it to the show this year, be sure to stop by and see the Buddies. They really are delightful, educational, and are worthy of the success that I just know is coming their way!